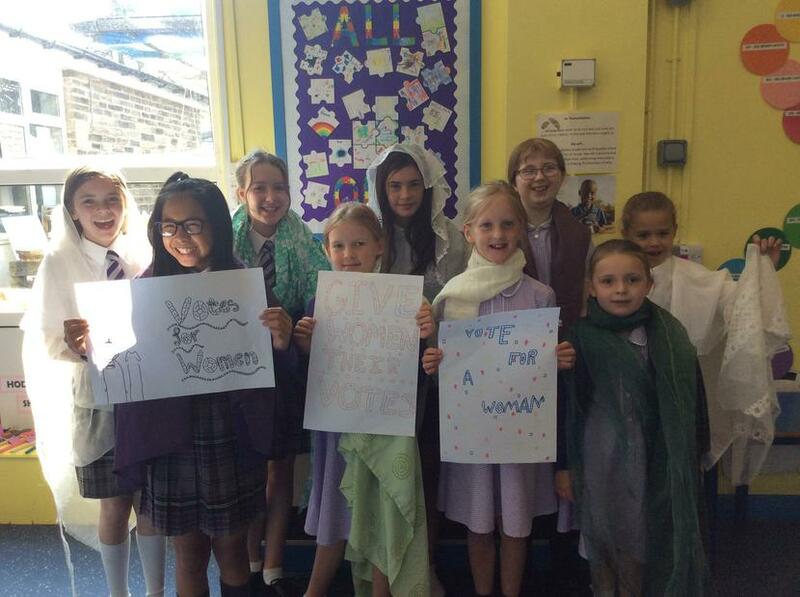 Children celebrated the fact that it has been 100 years since a big change in the law that allowed women to vote for the very first time. They paid homage to the women of suffrage, and remember the thousands of women currently taking part in marches who want to make their voices heard now. "Equal seats, equal voices" was being chanted by some group of women demanding a 50/50 representation in parliament. Another group called out for equal rights for women in prisons.